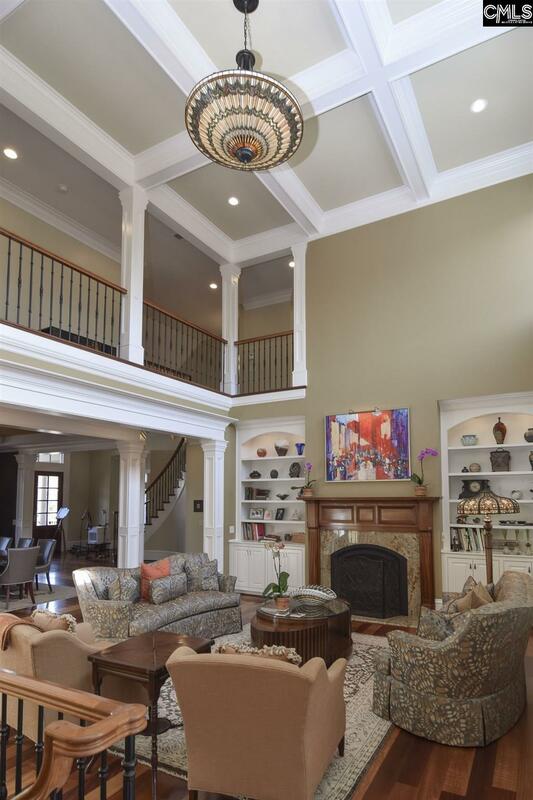 Custom designed and built one of a kind home!! 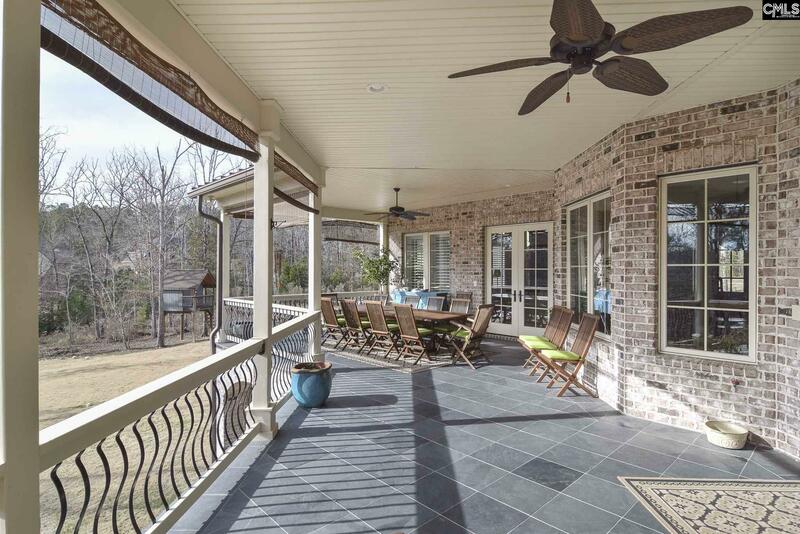 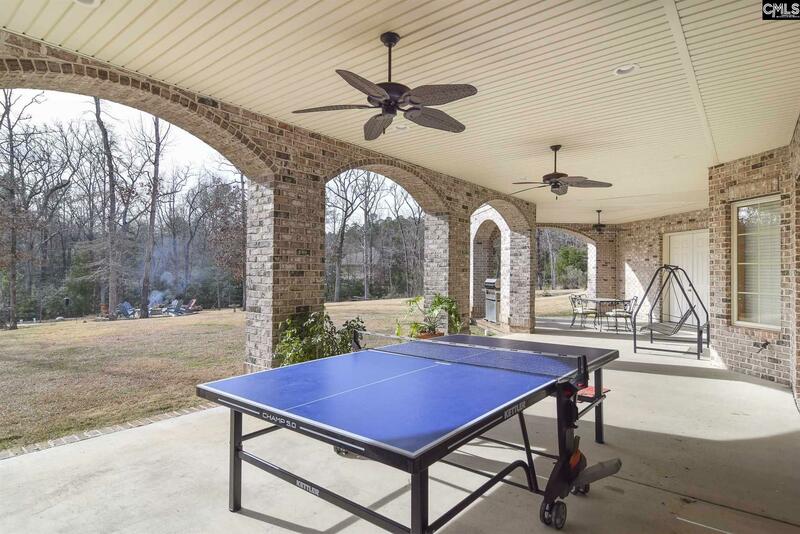 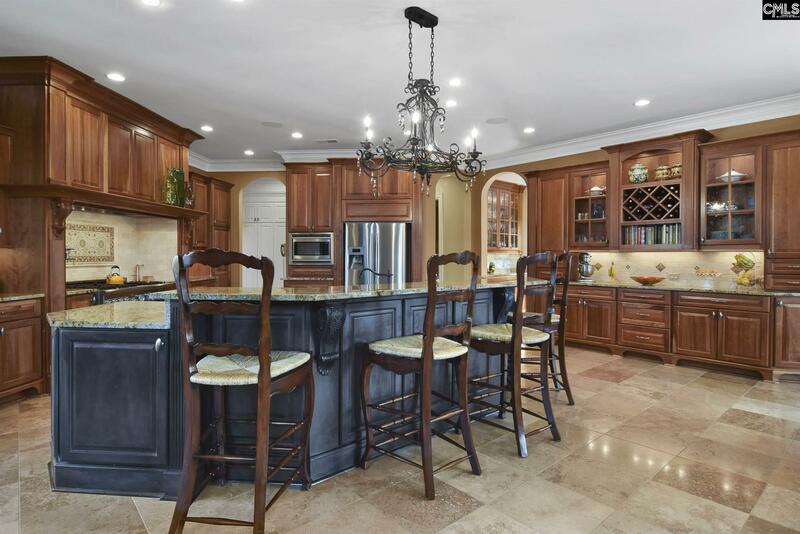 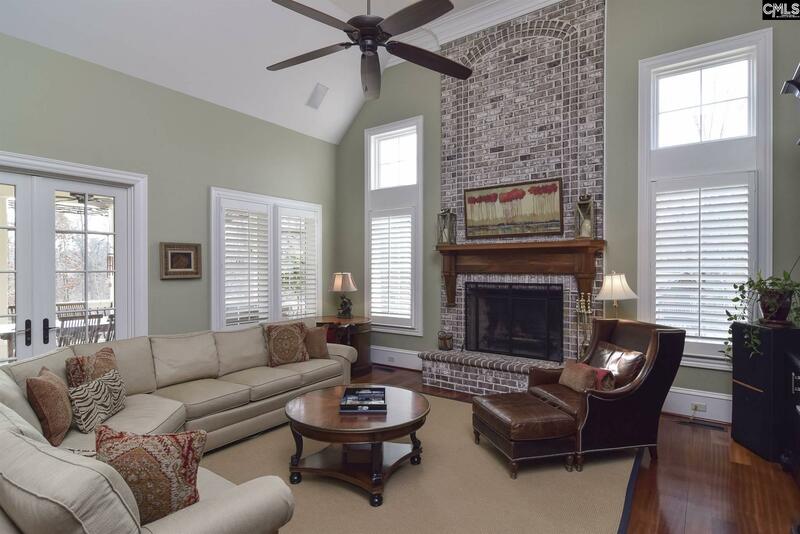 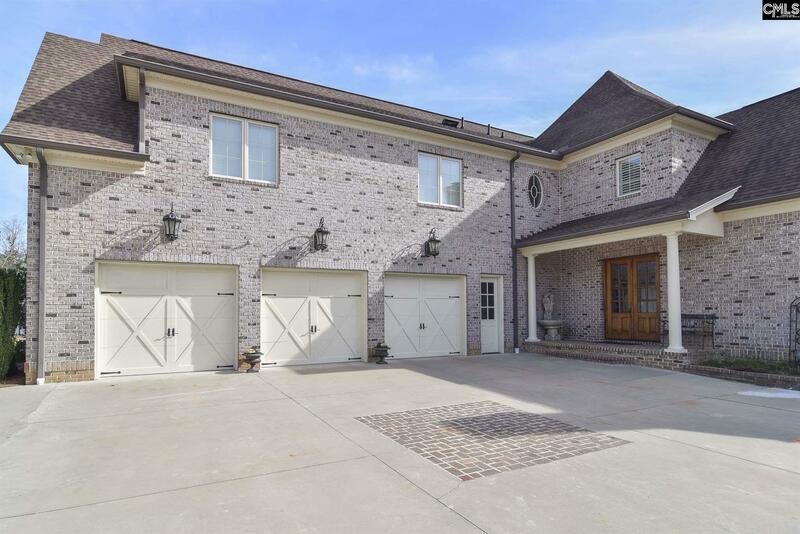 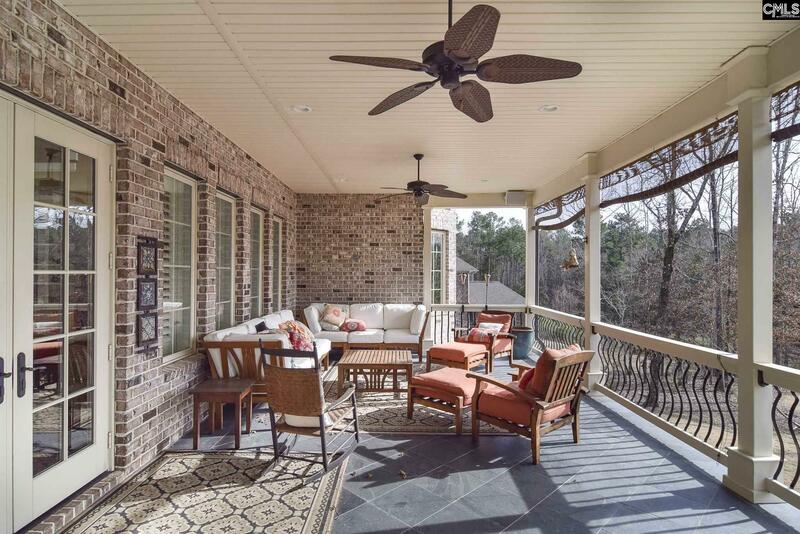 Magnificent brick estate located in the very desirable Ascot Estates subdivision. 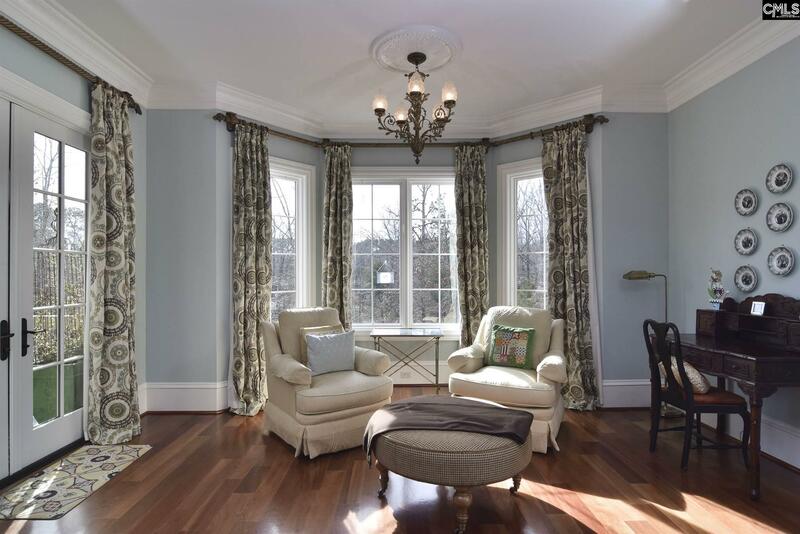 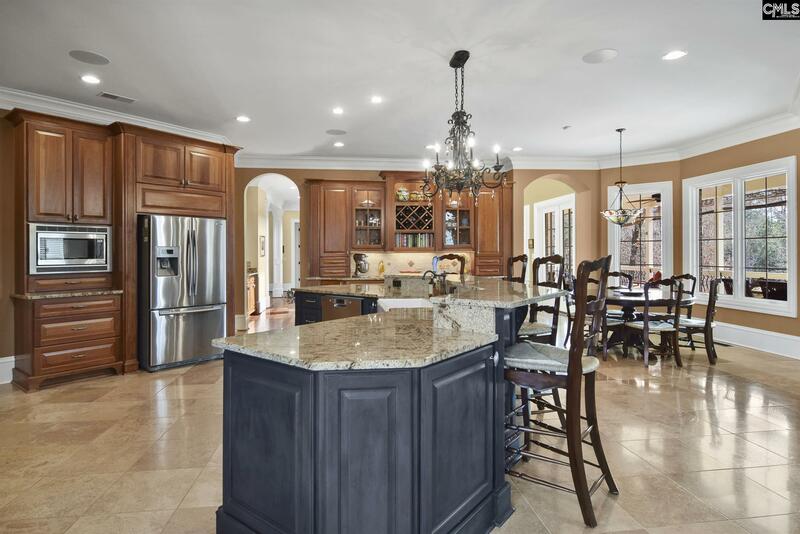 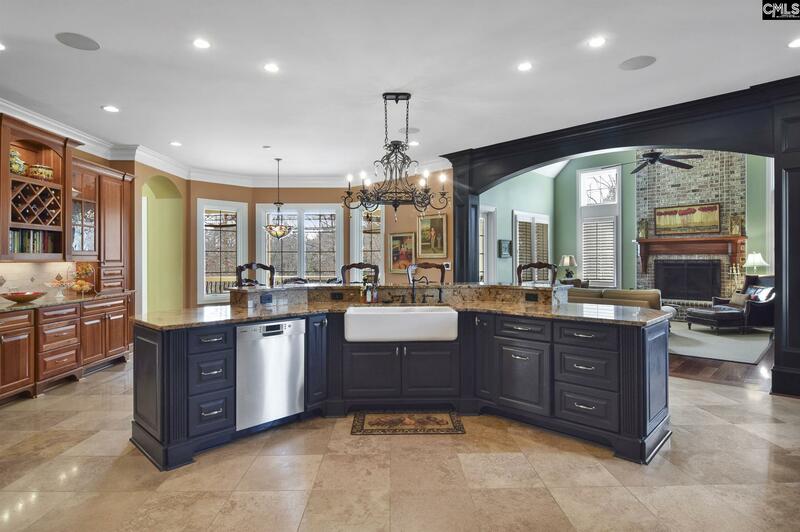 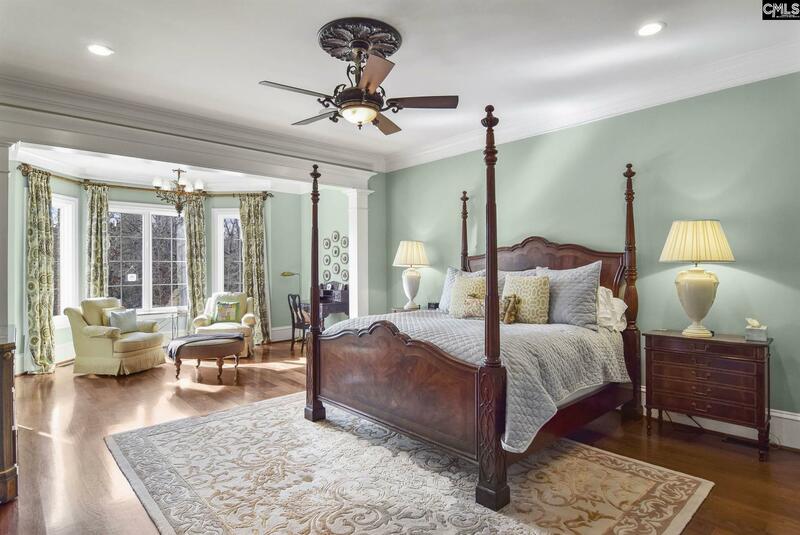 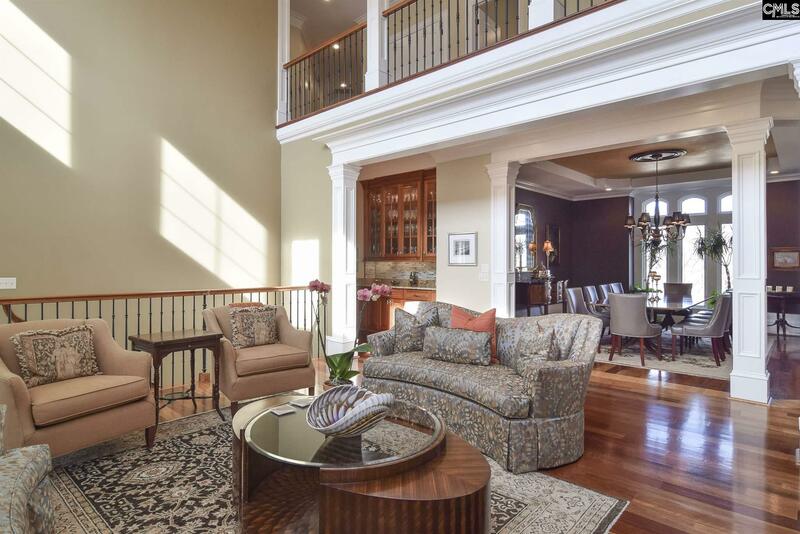 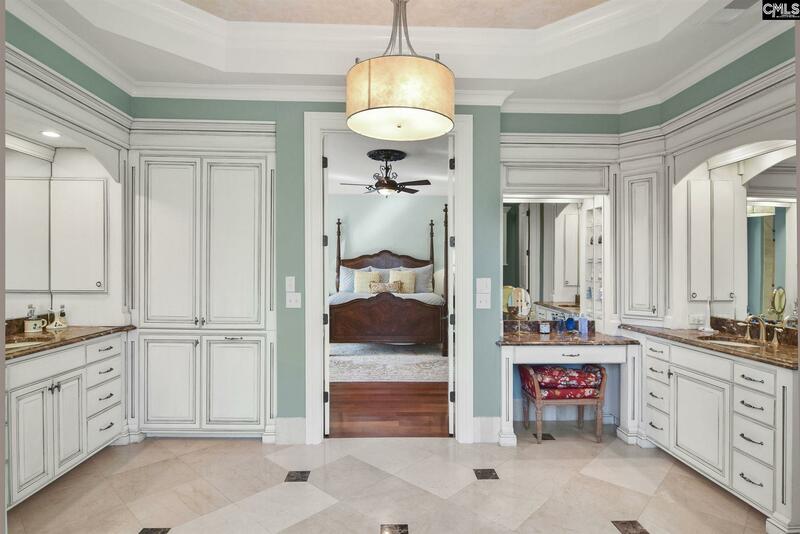 This home features the most elegant selection of lighting, custom leaded windows, tile, brazillian cherry floors, marble, slate and extensive custom moldings throughout. 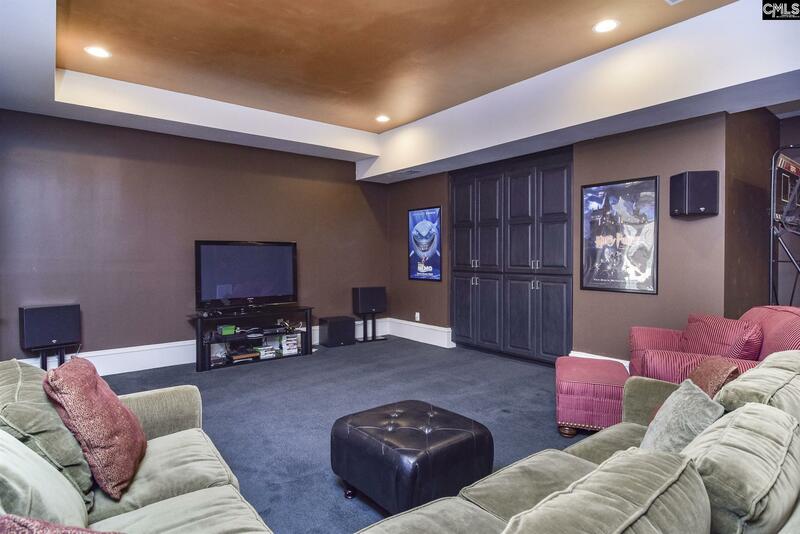 A true showplace with no expense spared anywhere!! 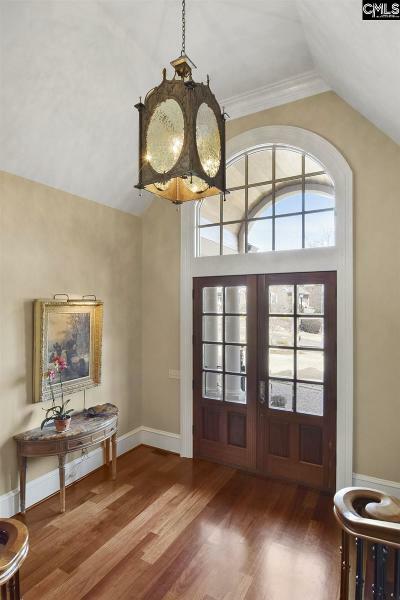 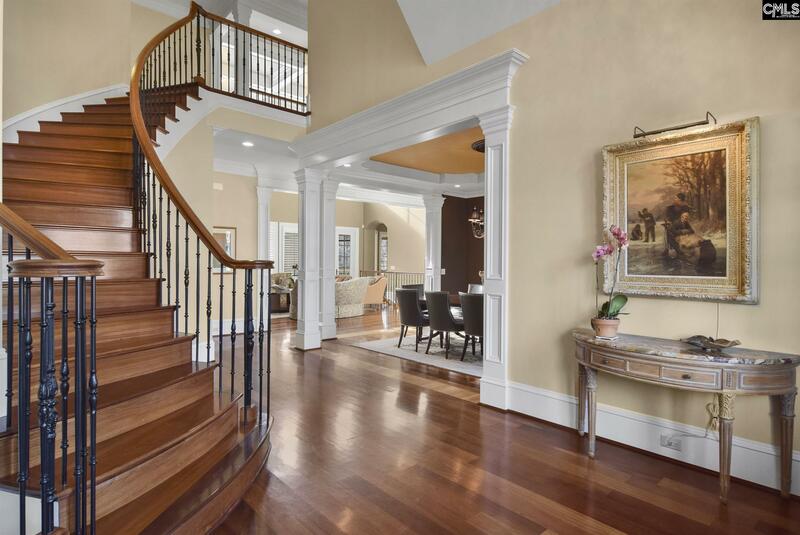 From the moment you enter the double mahogany doors to the oversized front foyer, you will be amazed. The spectacular wrought iron curved staircase is a piece of art!! 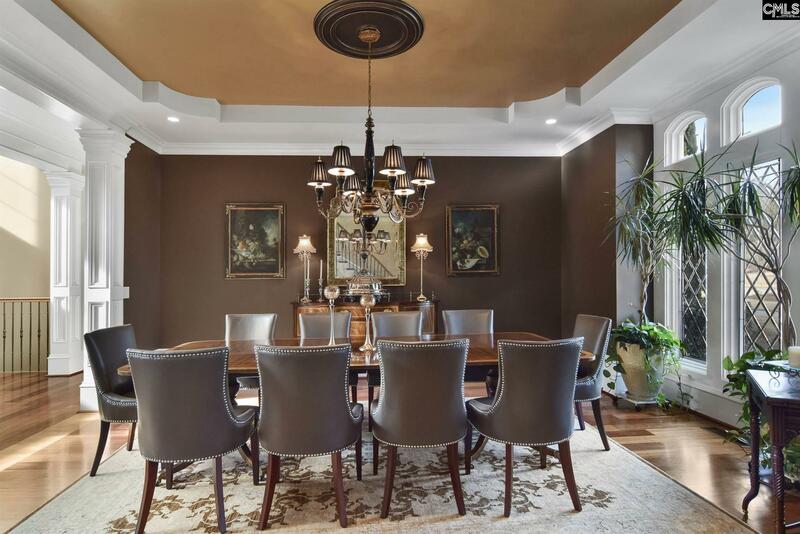 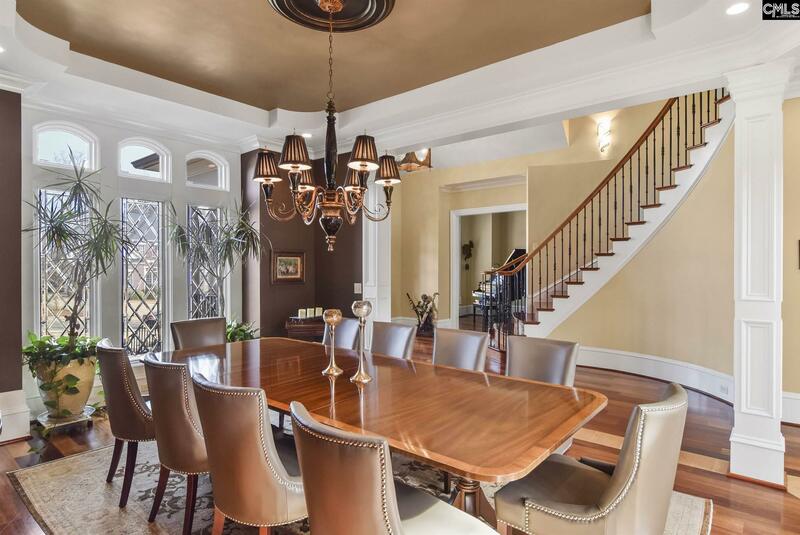 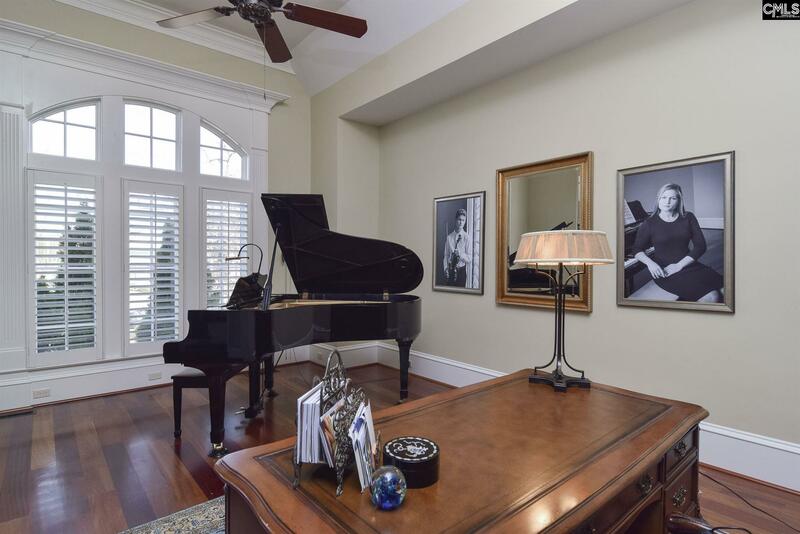 Work from home in your private study/library and entertain your family and friends in the exquisite formal dining room and fireplaced Great room. 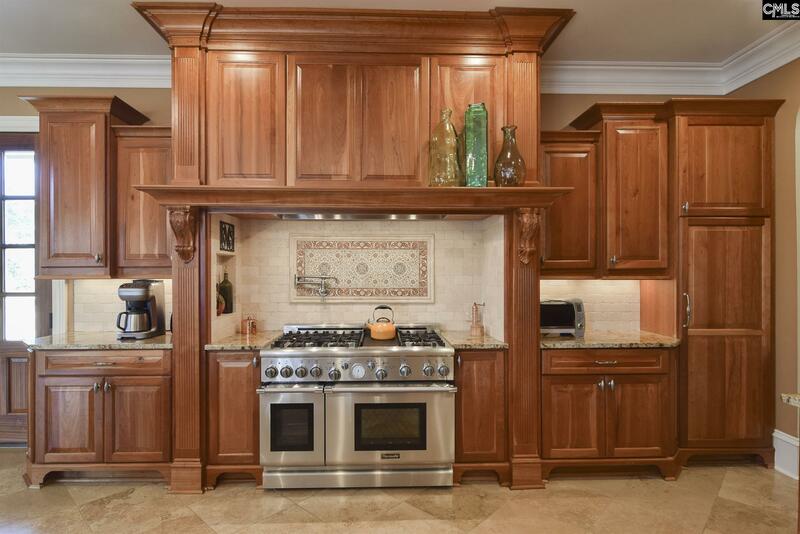 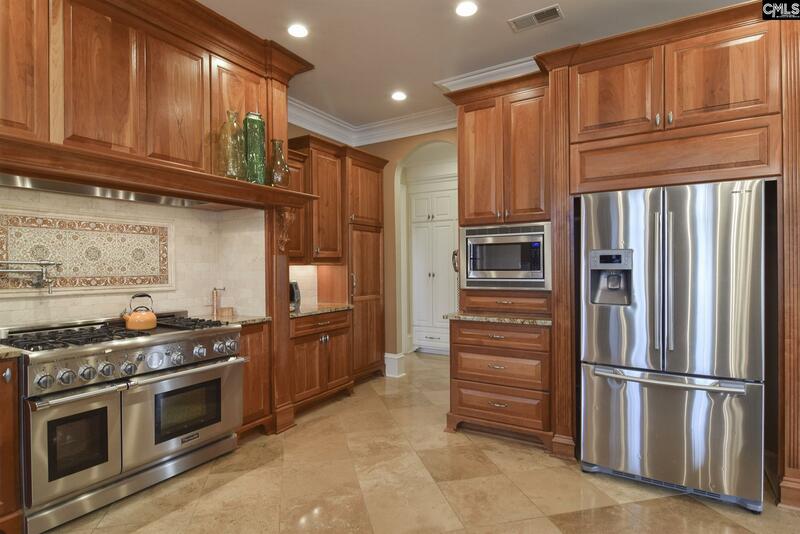 You'll enjoy cooking in your gourmet kitchen with stunning cherry cabinets and high end stainless appliances. 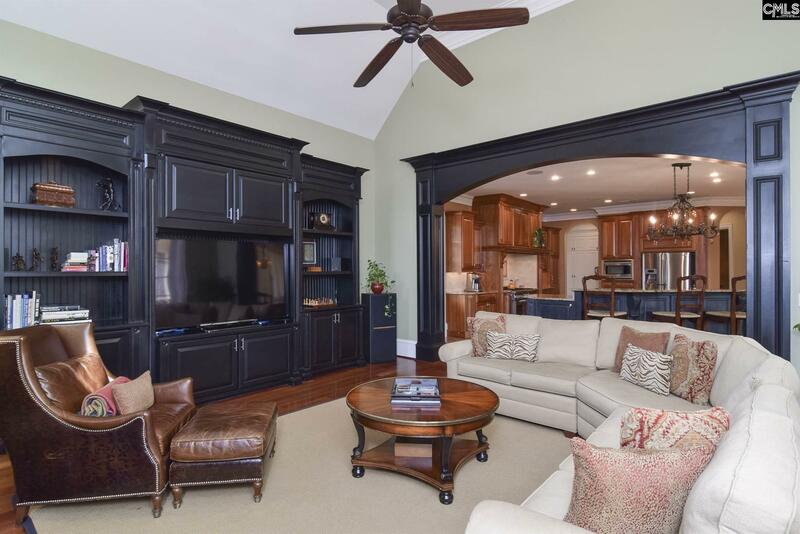 Plenty of room for seating at the granite breakfast bar or dining area and it's so easy to lounge around the fireplaced living room and watch some TV. 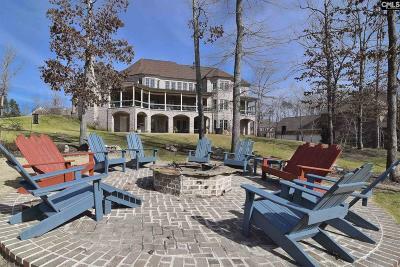 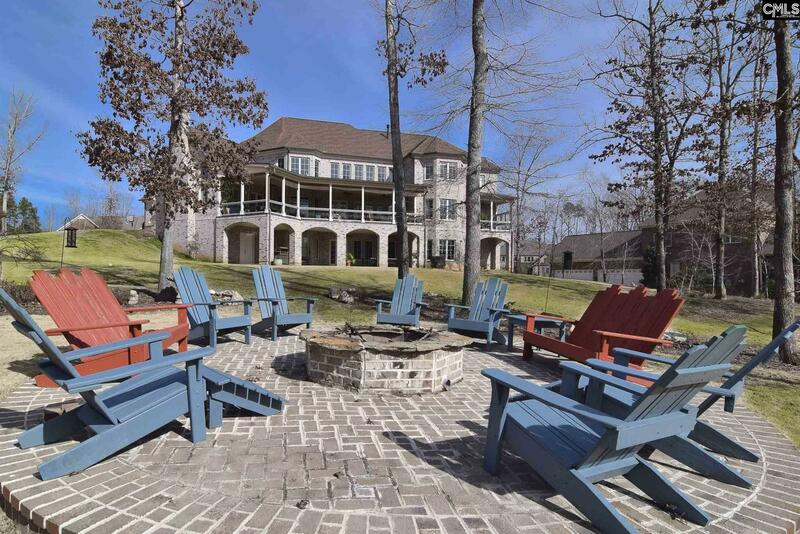 A special highlight is the beautiful slate veranda which overlooks the huge firepit and private 2.16 acre lot that abuts natural woods. 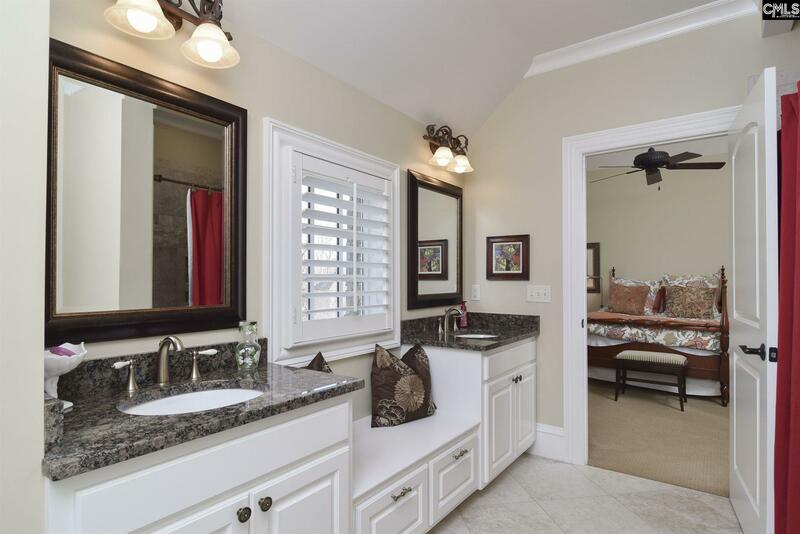 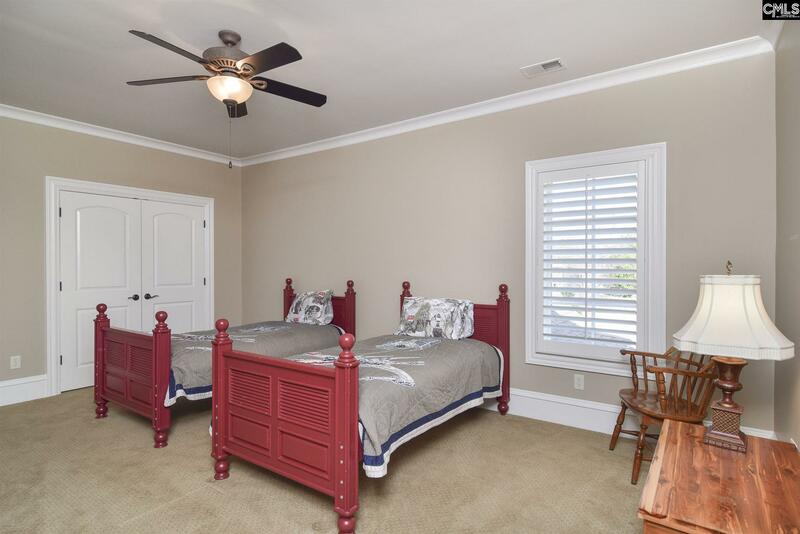 There are 2 teen suites with private baths and walk-in closets. 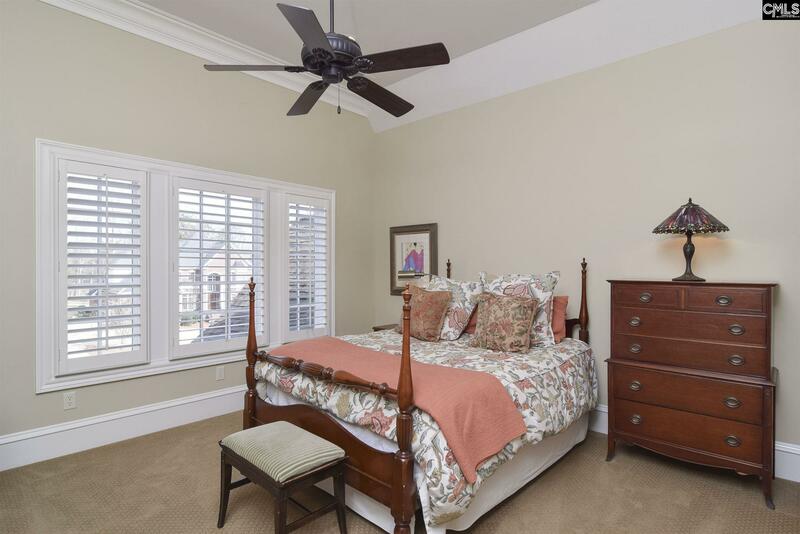 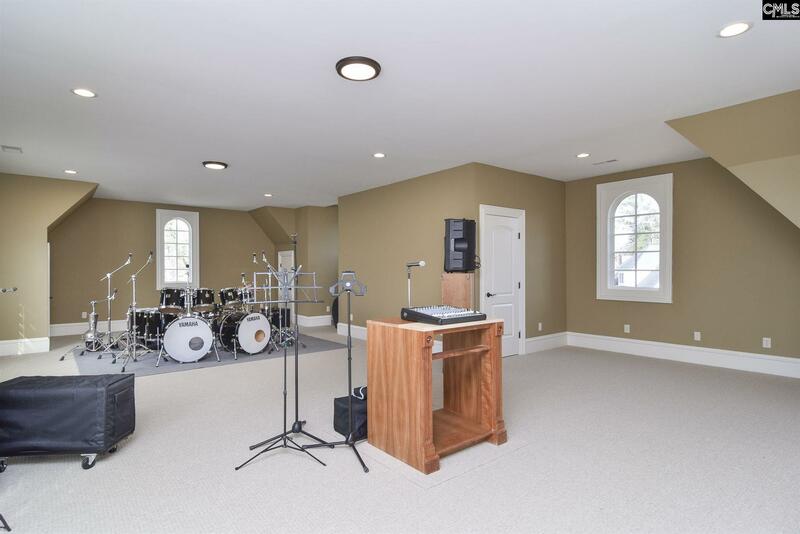 2 additional bedrooms share a bath and the huge family room on 2nd floor is being used as a music studio! 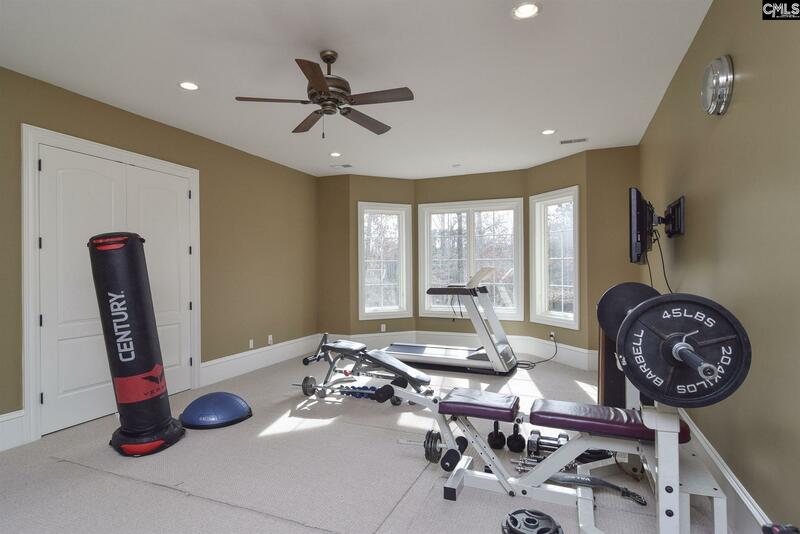 Other features include a lower level family room/playroom, spectacular media room and 6th bedroom that is used as a gym. 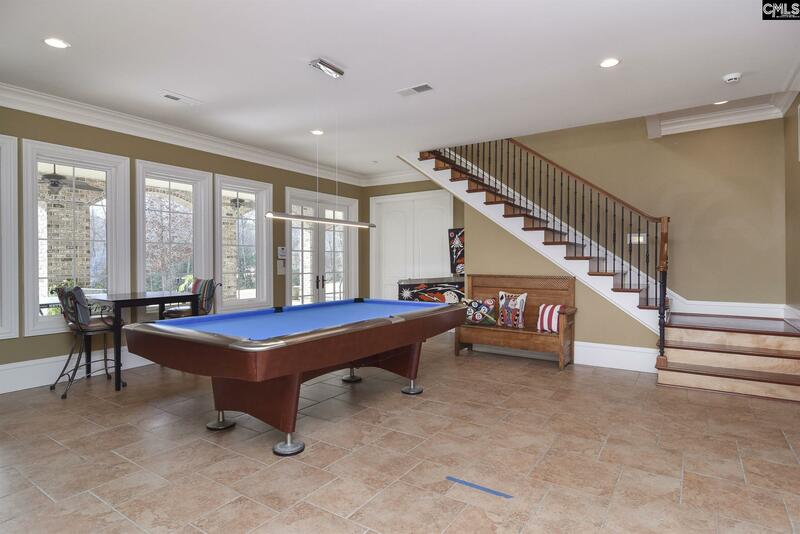 The home has been set up and plumbed for a possible in-law apt in LL. Do not miss the opportunity to own this masterpiece!!! 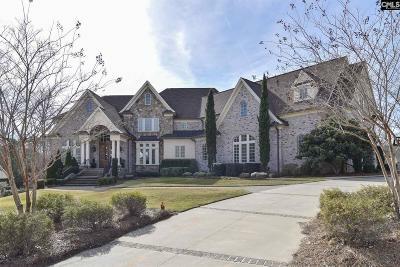 Directions: Kennerly Road To R On Hollingshed Rd To L On Steeple Ridge Road (Ascot Estates Subdivision) To R On Laurent Way To R On Dunleith Way To R Onto Canterwood Rd. 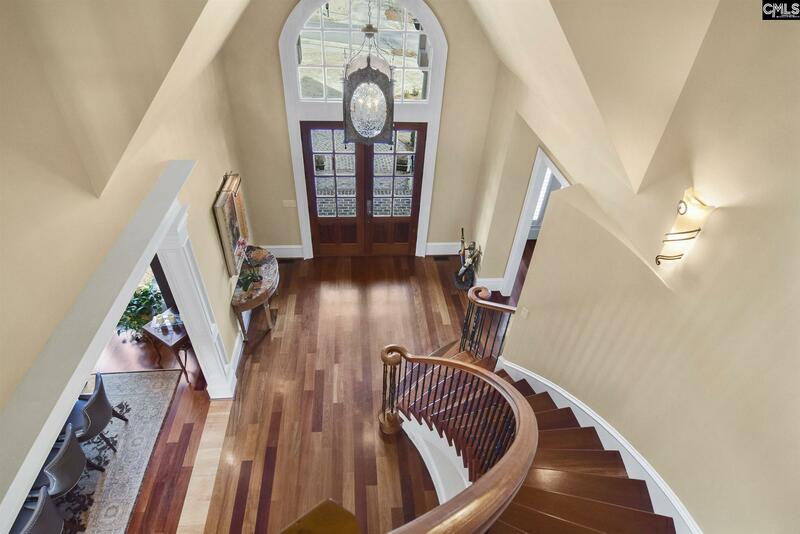 Follow To The End And #278 Is On The Right.